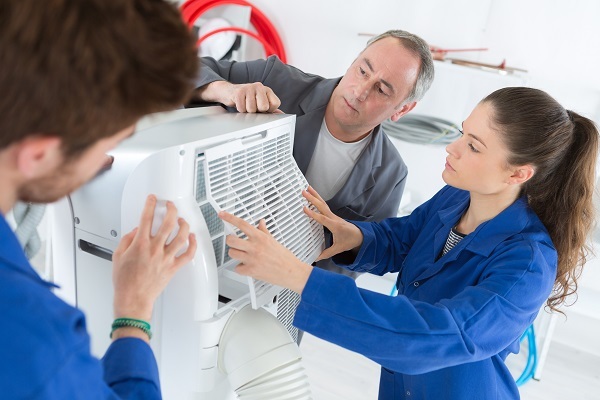 Hitachi has a new UK distributor for its air-conditioning products and associated product support services. 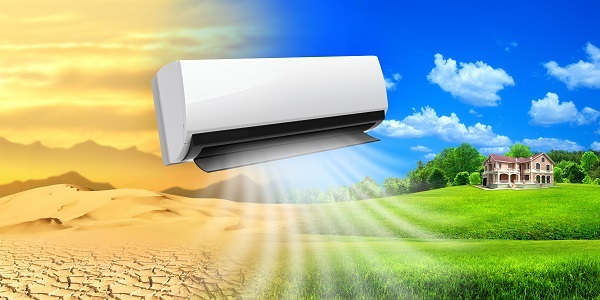 Hitachi Air Conditioning Europe and Pure Air Distribution (who are based in Surrey) have recently reached a UK-wide distribution agreement. The new agreement covers pre-sales information and support, as well as post-sales services. Hitachi products will be distributed throughout the country by Pure Air Distribution and the products will also be covered by Hitachi manufacturer product warranties. In addition, Pure Air Distribution will provide technical support services. Gboyega Obafemi, Managing Director of the Johnson Controls – Hitachi Air Conditioning joint business unit, commented that Pure Air Distribution, although still a fairly young company, have an extensive track record in the business and relevant industry experience. He said that the new distributor would enjoy strong business links with key contractors and consultants throughout the United Kingdom. Gboyega Obafemi also stated that Pure Air Distribution has a commitment to delivering excellence to its customers in the air-conditioning field, and that their determination to exceed customer expectations reflected Hitachi’s underlying principles. Therefore, the companies are looking forward to building a beneficial and long-standing business relationship based on these shared principles. Mark Houghton, the Managing Director of Pure Air Distribution, also emphasised the opportunity presented by partnering with Hitachi in the UK air-conditioning market. He said that Pure Air Distribution was delighted to be entering into a partnership with such a forward-thinking manufacturer as Hitachi, who offer high-quality products in tandem with a strong commitment to exceptional customer service. Hitachi’s product range is highly rated for its flexibility and also includes prize-winning and innovative products. Hitachi is also a big spender on research and development, which has enabled the company to maintain its place at the forefront of the global air-conditioning manufacturing market. Ten years ago, Hitachi opened a state-of-the-art purpose-built manufacturing facility in Barcelona, Spain, and they have recently increased their investment in the plant. The Barcelona factory includes a cutting-edge calorimeter that has been built to comply with European standards and regulations. The factory is able to test the manufactured air-conditioning products in multiple operation modes and can further test their performance in a wide set of temperatures, from as high as 46 °C to as low as –30°C. This emphasis on quality by Hitachi and the company’s continued major investment in its manufacturing and product-testing facilities emphasises their commitment to quality and should ensure that Hitachi-manufactured units remain at the vanguard of air-conditioning product development for the foreseeable future. The joint agreement between Hitachi and Pure Air Distribution aims to exceed customers’ expectations and provide both high-quality products and outstanding associated product support services throughout the United Kingdom.